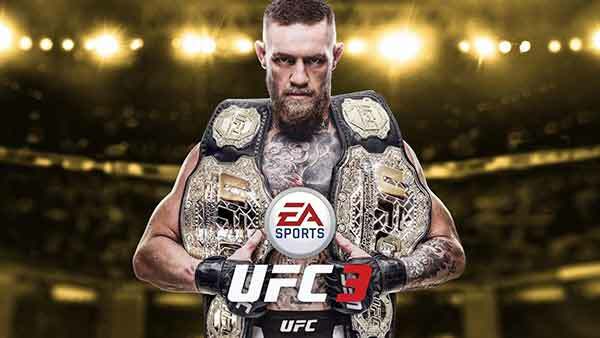 EA SPORTS UFC 3 revolutionizes authentic fighting movement with Real Player Motion Tech, a new animation technology that delivers the most responsive and authentic athletic motion in sports gaming. Every punch, kick, block, and counter has been recaptured and rebuilt on cutting-edge motion-capture tech to look and feel life-like and responsive, delivering a more competitive fighting experience. EA Sports UFC 3 is coming to Xbox One in February 2018!